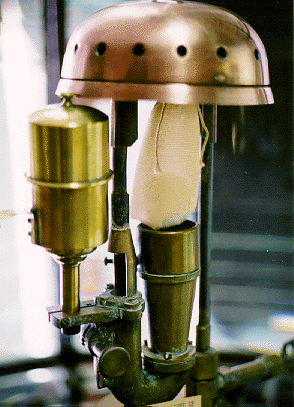 Luchaire IOV Lamp on display at Fairport Harbor Lighthouse, Ohio. Image courtesy Tom Tag. In October 2010, the first draft of this important project was completed, and then released to the public on the ALCC website. The collection of data did not stop and each year the Lighthouse Lamp Listing was revised and extended. We are currently at revision 5. The database is currently maintained by Fresnel Lens expert Chad Kaiser of the New Dungeness Lighthouse is Washington State. The Historic Lighthouse Lamps Database is accessible through the U.S. Lighthouse Society website. 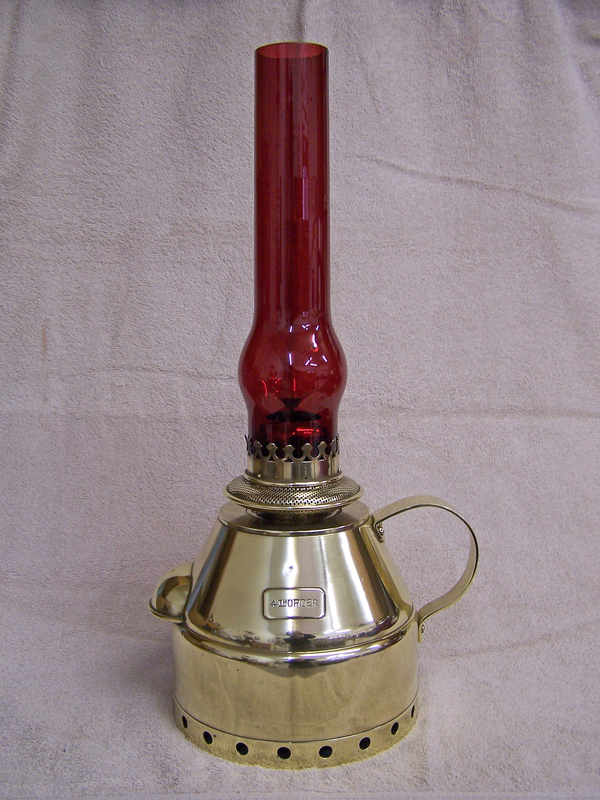 For more on the history of lighthouse lamps visit Tom Tag’s Lamp section.